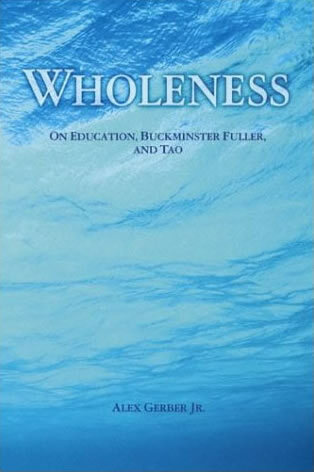 Global Energy Network Institute - Shopping - Books - "Wholeness: On Education, Buckminster Fuller, and Tao"
"Wholeness: On Education, Buckminster Fuller, and Tao" by Alex Gerber Jr. 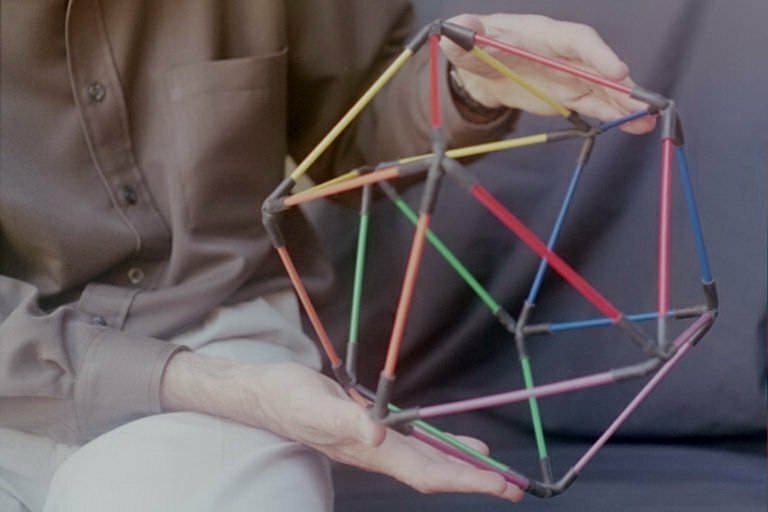 This book is divided into three main chapters; as its subtitle suggests, the chapters focus upon Education, Buckminster Fuller, and the Tao. 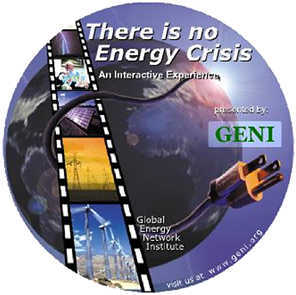 Unifying the theme of this scholarly, superbly crafted presentation is the concept of wholeness and how it applies to life in a world where so many are often blind to the whole picture that encompasses the countless different threads that make up the tapestry of global events. 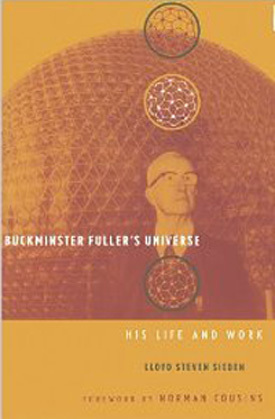 Other - "Vector Flexor - 'The Jitterbug'"
Book - "Buckminster Fuller's Univerise, His Life, and Work"